Over the past few months, rumours have surfaced that the social network Facebook, will be launching its own cryptocurrency for use in its messaging apps, Messenger, WhatsApp and even Instagram. So the question has to be asked, is this going to be the long-awaited breakthrough by an international tech giant into the lucrative markets? Either that or it could be another exaggerated crypto project which buys into the continuing excitement about decentralised peer-to-peer exchanges? Let’s take a look at the upcoming Facebook currency and what we know so far about it. According to reports by big news outlets like The New York Times, the upcoming cryptocurrency will apparently be a ‘stablecoin’ rather and rather than having a fixed amount of currency in circulation that changes in price, the Facebook coin will have a fixed price and the amount that gets pumped into circulation will change. According to the reports, the coin will be tethered to the dollar although other reports suggest that it will be tied to both the dollar, euro and yen. It seems that Facebook is focusing on providing a technology solution for the large and lucrative remittance market for payments into India. 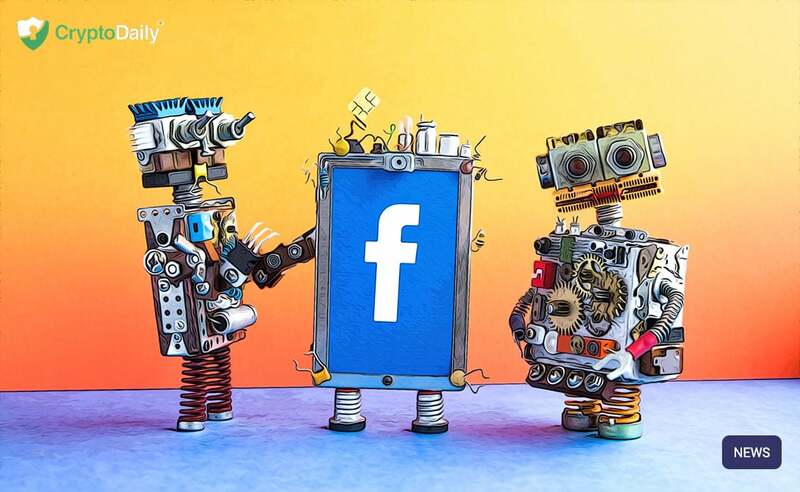 It’s also worth noting that transactions with the Facebook coin will be networked with Facebook accounts so it won’t be easy to avoid laws and regulations. So sure, this is an interesting project that’s worth keeping a few tabs on but don’t get your hopes up too much. If there is one common feature to the many hundreds of crypto and blockchain finance projects announced over the past four years, it is exaggerated early claims. In fact, according to some research, more than a hundred projects announced since 2015 applying blockchain technologies to financial services have essentially vanished into thin air (bar a few). Only time will tell as to how successful Facebook's cryptocurrency will be but all we know so far is that the whole crypto space has a keen eye watching it.